Despite being voted Scotland’s best large venue for two years running, the Edinburgh Corn Exchange (ECE) has not forgotten its family-run roots. Outstanding customer service and impressive flexibility are this Scottish venue’s guiding principles. 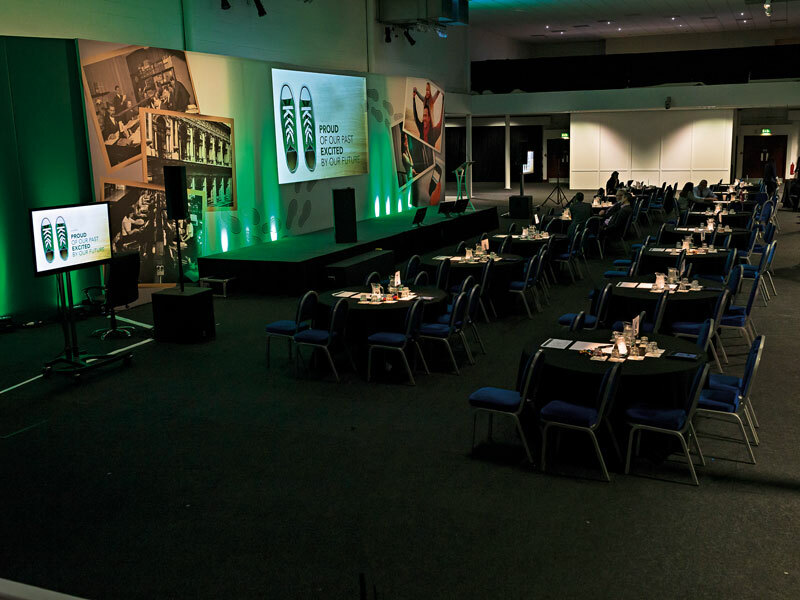 The ECE boasts seven event spaces that can cater for groups of up to 3,000, each with their own distinct style. These include the Baron, a former cabaret bar reimagined as a dramatic dinner venue, and the Exchange, a hi-tech space equipped with state-of-the-art LED lighting and roof projection system. The venue also benefits from excellent transport links.